Breath new life into a prestige, vintage or classic car with our vehicle restoration service. Quality vehicle restoration starts with perfect paintwork and is perfected with high quality interior repairs and trim replacements. 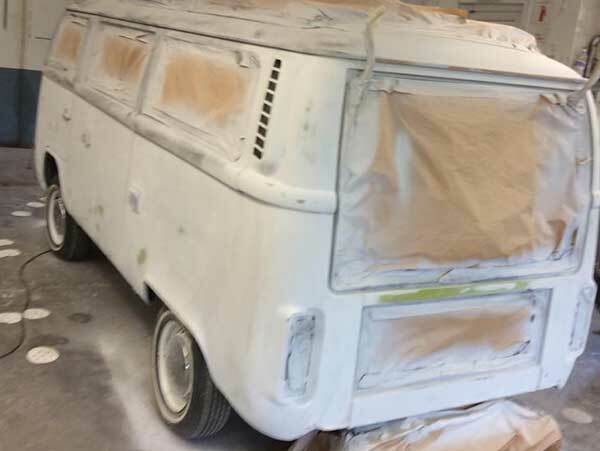 At New Forest Sprays we use the very latest in modern technology and machinery coupled with pure craftmanship to breath new life into classic, vintage and prestige vehicles in need of a make over. We are perfectionists, we believe in attention to fine detail and an experienced skillset. Our classic car restoration, prestige car restoration and vintage car restoration services are second to none. We can replicate traditional styles and finishes or completely overhaul and customise your vehicle to your specifications. We appreciate that your classic car is your pride and joy. 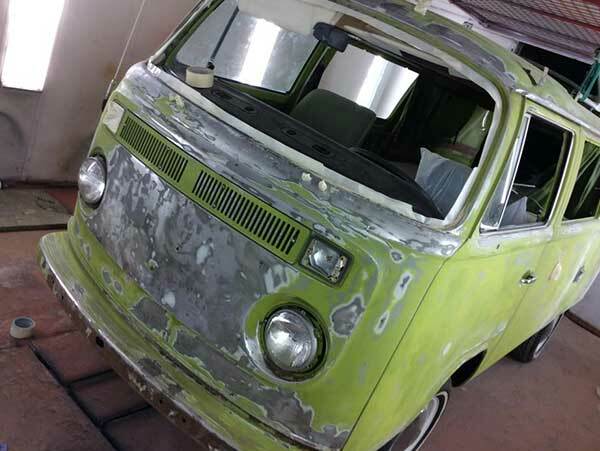 Whether you need the complete body shell restored, painted or panels reproduced, we can help. 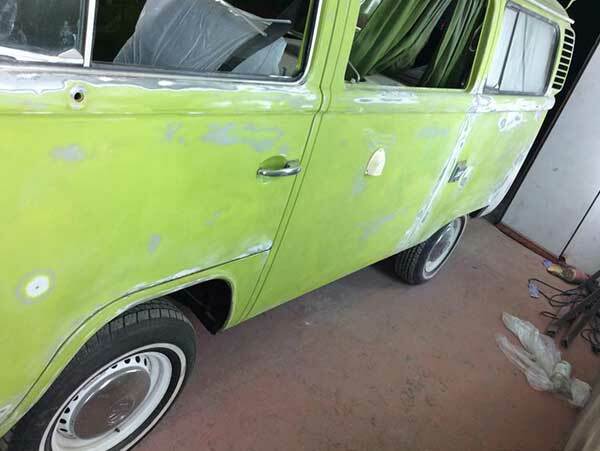 Our classic car restoration service can recreate or repair existing finishes and trims. We carry out full colour matching and tinting using a large spectrum of paint types and finishes depending on the era of the car. 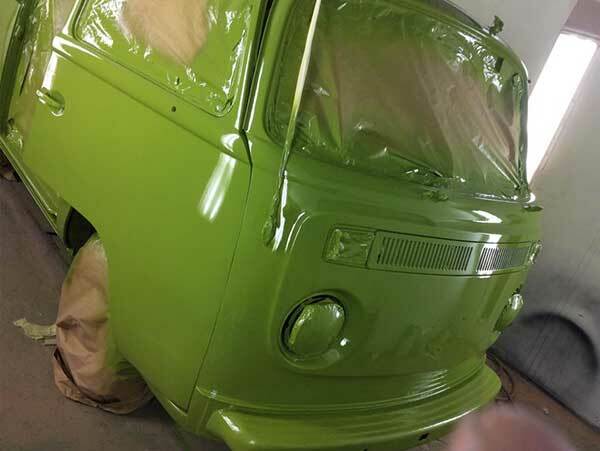 Classic car restoration can recreate your car to exacting originality. With vintage vehicles, it is necessary to preserve the character and patina of the vehicles age and era. 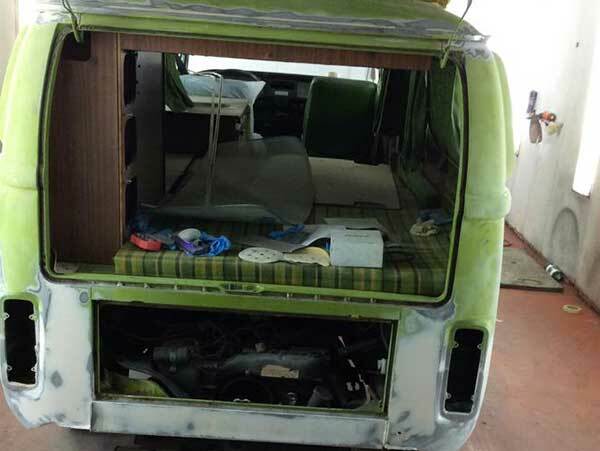 Our vintage car restoration team care skilled in chosing materials and finishes which will maintain the originality of the vehicle, restoring it to its former glory. Our technicians are experienced in highly detailed work and pride themselves on their impecabble attention to detail. 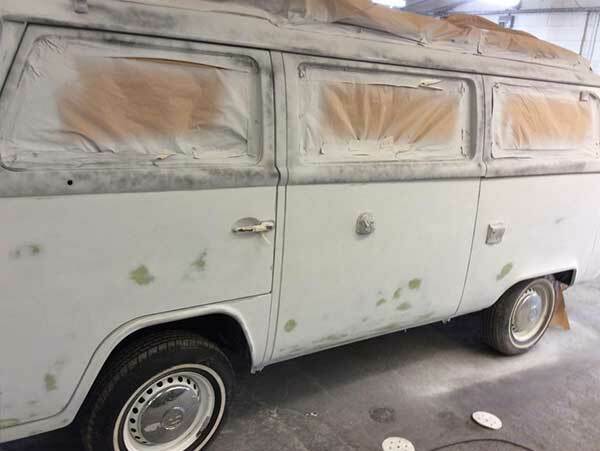 Using the latest technology, coupled with age old craftman skills, our vintage car restoration team strive to match your vintage car paintwork and interior equally to that of the finest example of your vehicle ever made. We at New Forest Sprays are experts in prestige car restoration. We have worked with many of the worlds finest cars. Our attention to detail and dedication to perfection gives us the confidence to guarantee any prestige car restoration work that we carry out to the highest quality and standards. Whether your specifications are that we replicate the exact finish of the vehicle to its former glory, or customise the finish and style, we couple expertise with the latest in modern technology to ensure your prestige car restoration leaves a wow factor. 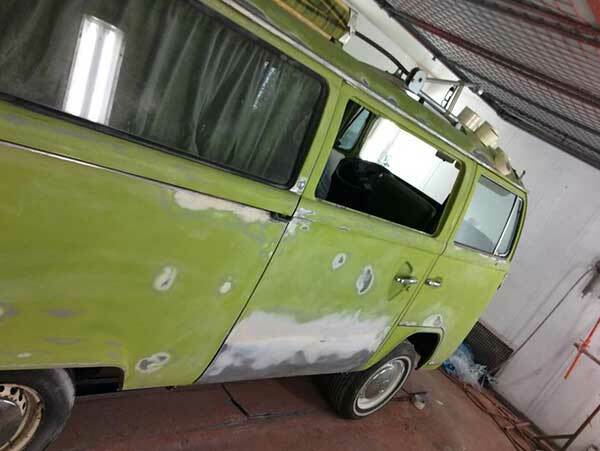 Vehicle restoration starts with bodywork. Classic car restoration, vintage car restoration or prestige car restoration, a full restoration, partial restoration or just a repair. 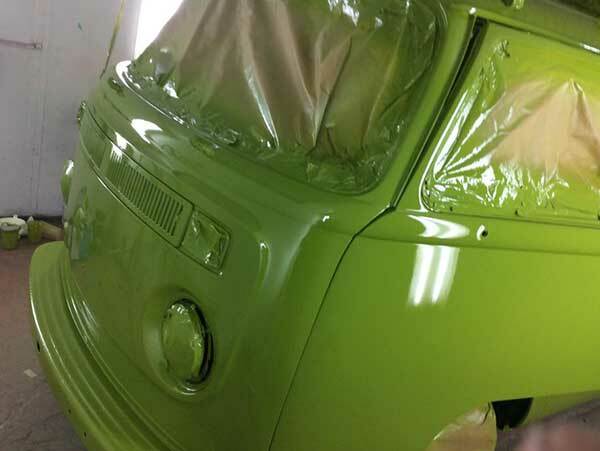 We use traditional methods and modern technology combined to colour match and deliver a finish equal to the original style and specification of the vehicle. Visual presentation of your vehicle is one of the most important factors. Whether you are intending to drive your vintage, classic or prestige car...or display it, we want it to gleam with nostalgia of the era from where it came. 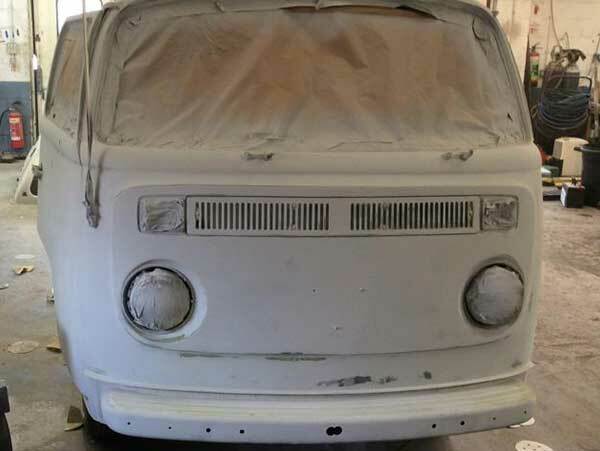 During your vehicle restoration, new and existing panels can be moulded and formed in our fully equiped workshops to repair any damage, while trims can be recreated to original specifications. 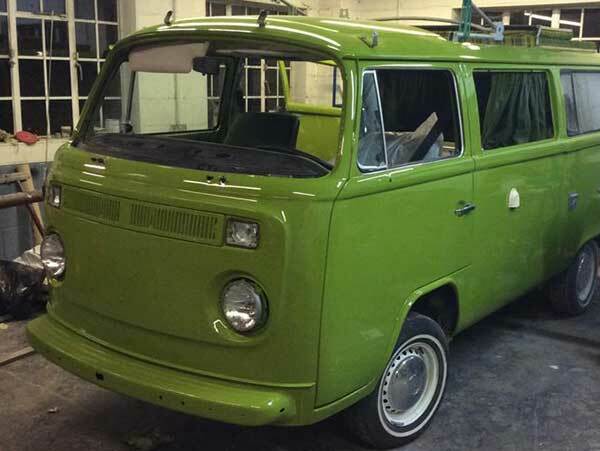 Before we can carry out a vehicle restoration, we would need to meet you to discuss your requirements and the vehicle specifications. Please call us to see how we can restore your pride and joy.